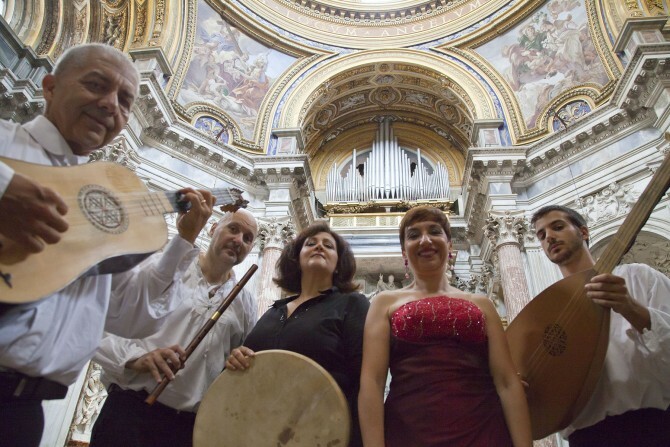 The rich musical program “Baroque style” in Rome explore various musical of the 17th century which is combined between voice and original instruments of the period . During the concert there will be a presentation of marble artistic wonders of sculpture and frescoes in the Borromini Sacristy and ends with a moving final concert in Sant’Agnese in Agone , the most famouse of Roman Baroque. Raf, or better raffaele Riefoli is one of the most famous Italian singers. The singer began his splendid career in 1983 with the track self control. In 1988 was an unforgettable year for the singer where he participated for the first time at the festival san remo with one of his most beautiful songs, “inevitabile follia”. The nineties have been a period of great success for the Italian singer recorded songs where still widely listened to by all kinds of people. The most famous are Cosa resterà degli anni Ottanta, Ti pretendo, Stai con me, Infinito,Due, Battito animale and many many others..Raf worked as well with other italian singer like Eros ramazzotti and Laura pausini. Raf returns to perform live on the stage of the most important theaters in Italy with his “Le ragioni del cuore” that will take him on February 2 at the Auditorium Parco della Musica in Rome. 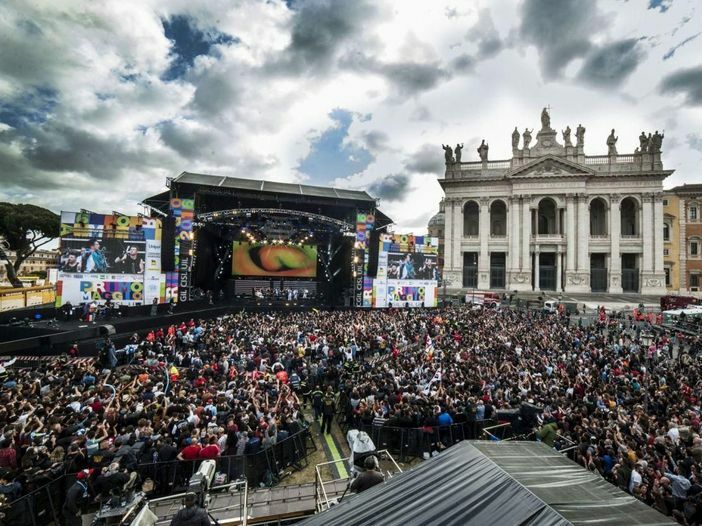 The concert will again present in key electro-pop of his greatest successes as well as the new hit “Le ragioni del cuore” enclosed eponymous album. During the live Raf resurface some of his most famous hits new arrangements synthetic clothes and electronic equipment. This back to the future, starting from the sounds of the 80s to the present. There’s still a few months at the Rock in Rome 2012 but the program of guest artists is already taking shape day after day, leaving portends to be an issue for the biggest summer music festival in the capital. confirmed another band that will be part of the rock in rome: The Cypress Hill. They are distinguished by the almost constant presence of skulls as the theme for the covers of their productions. They made ? ?a long series of individuals during the nineties, thanks to these individuals, have sold over 17 million records and racked up 15 between platinum, double platinum and gold.The Cypress Hill is an American hip hop group, considered one of the pillars of the Latin rap group. The band makes it back to Italy on June 26 2012, after the concert in Milan last year and we will live this Roman concert together. 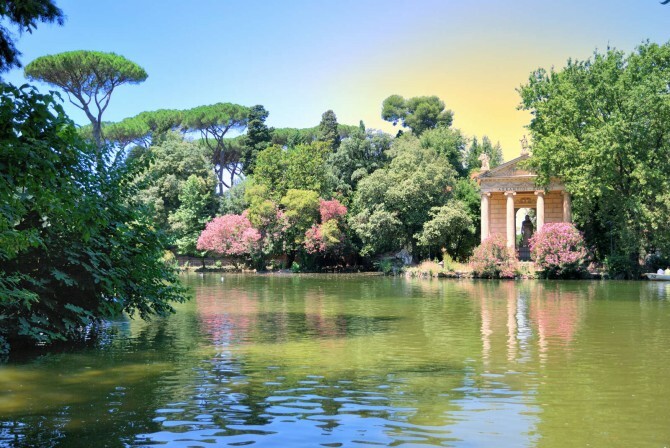 And don’t forget to contact us to get the best accommodation in Rome!